Mr. Robert “Bob” Burl Walker, 62, of Fayetteville, NC passed away at Cape Fear Valley Medical Center Tuesday, February 5, 2019. He was the son of the late Will and Virginia Walker of Salisbury, North Carolina on November 8, 1956. He is survived by his Wife, Bernice Walker; Son William Walker; and Daughter, Jennifer Griffith (Ben) of MS. and Harley the wonder dog. Bob never met a stranger and will be missed by all who knew him. He served in the military as a military police officer, a bouncer at the former Flaming Mug, and an over-the-road truck driver. He enjoyed traveling and the opportunity to meet new and exciting people. 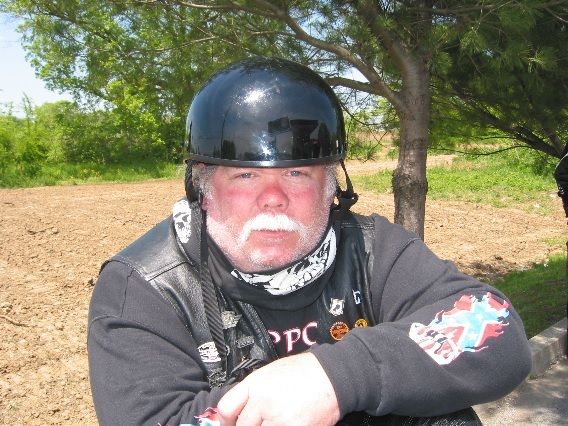 Bob was also an active member of the Combat Veterans Motorcycle Association (CVMA). A celebration of Life will be held 1:00 P.M. Saturday February 16, 2019 at Freedom Biker Church, 455 Rock Hill Road Fayetteville, NC 28312. In lieu of flowers the family requests memorials be made to Walk of Hope, PO Box 482, Union City, TN 38281 or Augusta Military Academy (AMA) PO Box 100, Ft. Defiance VA 24437.